A large collection of clipart pictures that can be applied into various formats of documents. Use clipart to turn plain-looking files into attention-getting and visually pleasing work, in an instant. It is well said that a picture is worth a thousand words. 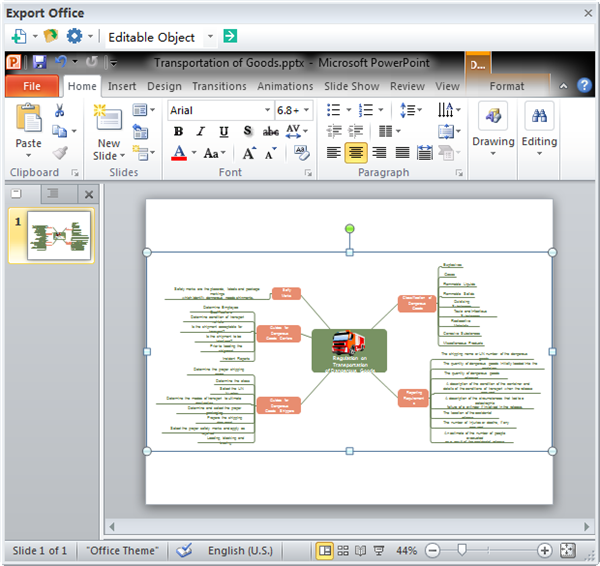 Inserting some visual clipart pictures into your document makes it attractive and interesting. Use predefined, colorful clipart images and then customize them to suit your needs. 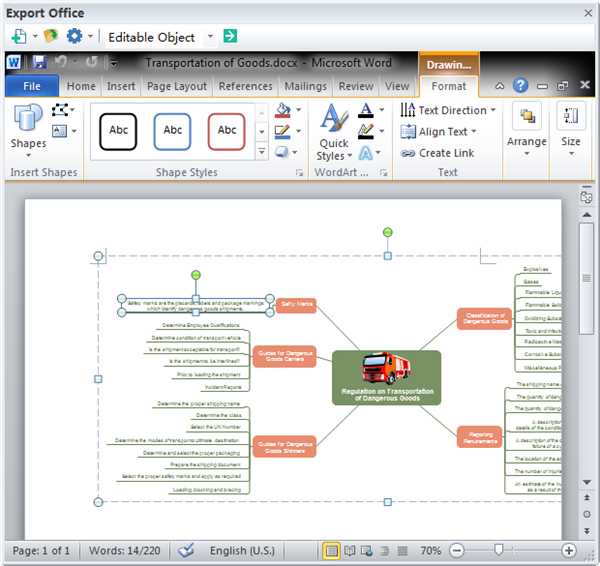 Edraw makes it a snap to add a vehicle clipart picture that supports your text, whether for Word, PowerPoint or Excel. Clipart of Edraw can be converted into various formats such as Word, Excel and PowerPoint through easy point and click. You can learn to make clipart on your own. The application of vehicle clipart is beneficial in many fields for people from all walks of life. 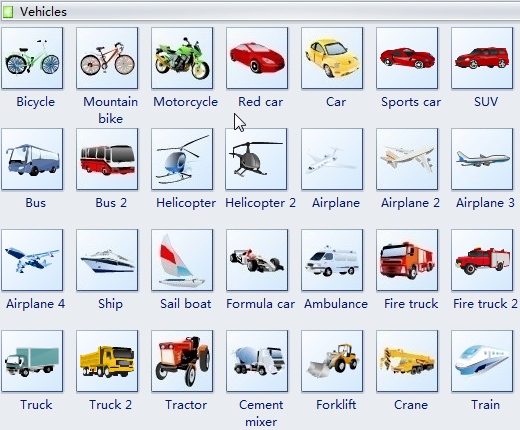 You may use the vehicle clipart in classroom presentation or any other presentation. You may use clipart in your school assignments and projects. You may use clipart in your vehicle products brochure. You may use them for both personal and commercial uses. You can use these clipart pictures to advertise your business. You can apply some vehicle clipart to create a company logo. 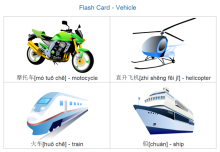 You can also insert suitable vehicle clipart to illustrate the chapters of a book. 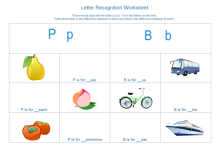 Check out some examples of vehicle flashcard and worksheet. After you prepare your file in Edraw, you can turn the file into pptx format with only 3 clicks. 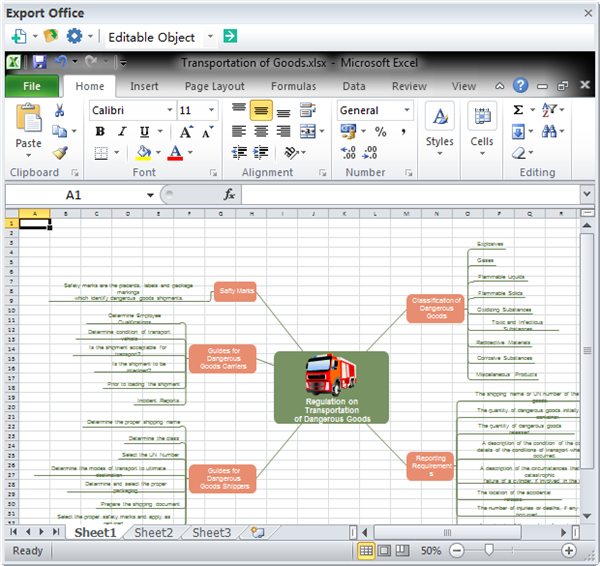 Similarly, you can also export the file into commonly used Word format and then share it with others. They will surely be amazed by your work that is inclusive and attractive with stunning clipart. Besides the above most commonly used formats, Edraw can also turn documents into many other kinds of formats including PDF, jpg, Visio and svg. This allows you to share clipart with anyone at any platform.